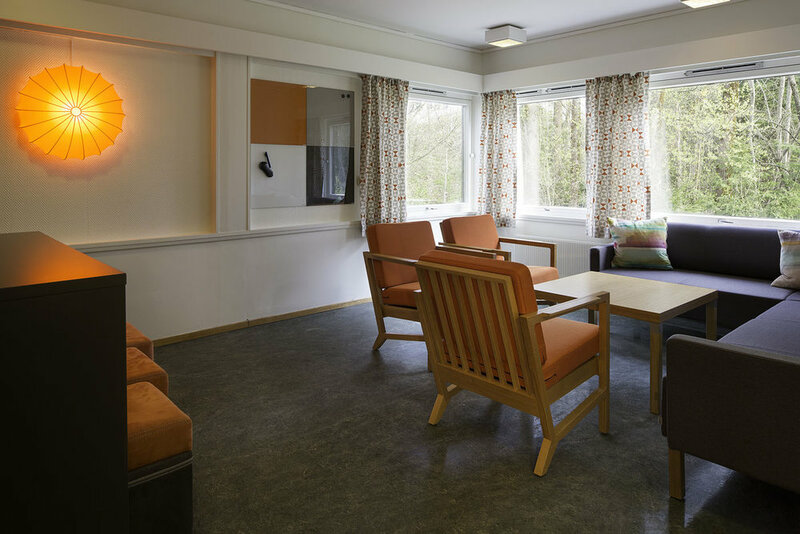 The family network for adolescent psychiatry is a part of Oslo University, and is a day centre for children and adolescents. The building is a secure facility. With a limited budget, FabLab needed to create some smart solutions. Furniture was recovered, walls were repainted and some new pieces of custom-built furniture were added. Naturally, the way in which the centre is used every day also influenced the selection of furniture and materials. FabLab Design’s knowledge of interior psychology and service design was highly relevant. The selection of colours have contributed to a positive environment where therapy can take place.